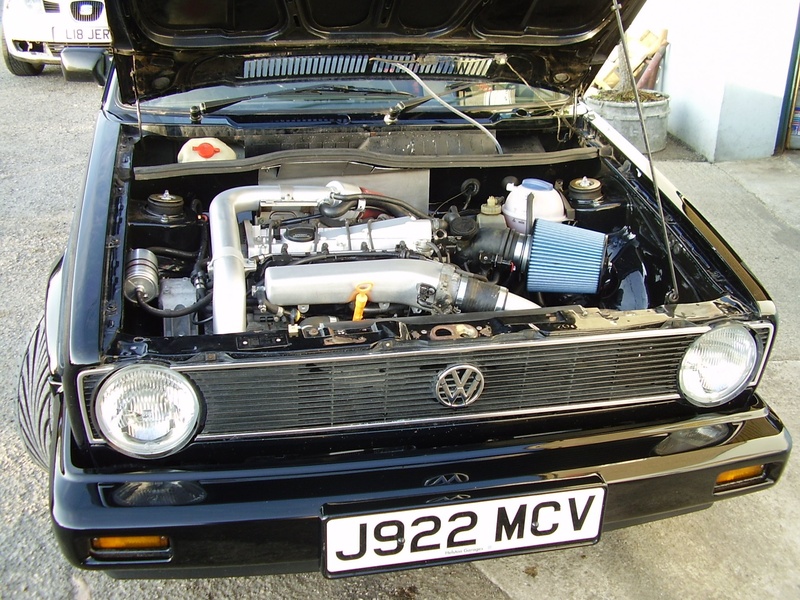 We carry out all areas of engine tuning and conversions. Anything from a simple bolt on upgrade to full engine re-builds, custom intercoolers and turbo conversions, we can help you out. Below are just a few examples of conversions we have carried out. 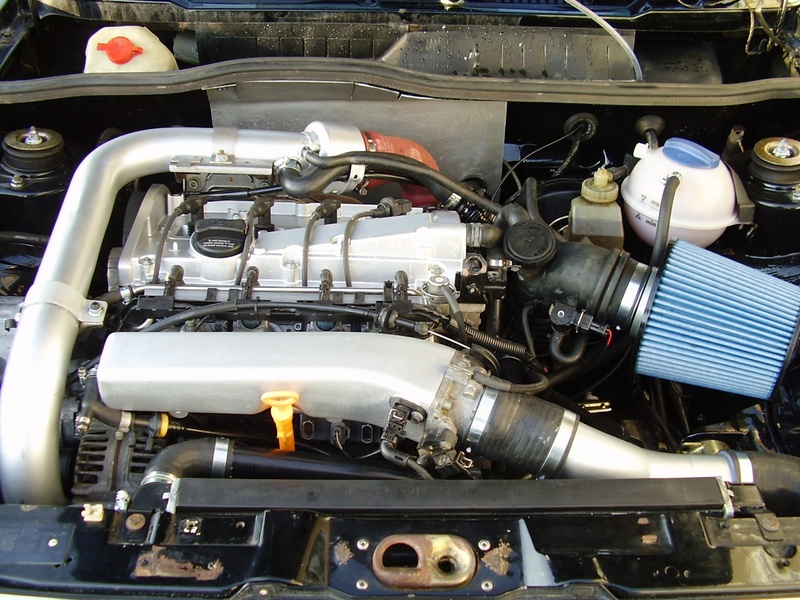 1.8t Audi TT engine conversion.